Built in France, Morice cookers can hold their own with other famed French range cookers, like Godin and Molteni. All Morice cookers feature elegant design combined with down to earth everyday practicality that helps chefs all over the world to create the most unforgettable cuisine. Morice Cookers. The Spiral Cellars LTD makes wine cellar as a watertight, precast cylindrical system that’s sunk into the ground. Any room in your house would work. The cellar is completely waterproof. Two-pipe system pushes the warm air out while getting the cool air in. 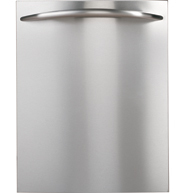 Stainless Contour Door with Stainless Sculptured Handle and Hidden Controls — Creates an elegant appearance with a sleek stainless steel door and handle while hiding the controls inside the top edge of the dishwasher door. Designed by Westin Domestic Appliances, Synergy line of cooker hoods offers contemporary elegant design, functionality, performance and reliability. 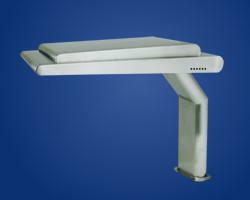 Synergy wall hood (SL8) is quite unique with the distinct design of a open triangular shape. If you are looking for different modern hood, this one is definitely worth looking at. Stainless steel with aluminum finish. Very contemporary style with Italian influence. See another Synergy cooker hood. 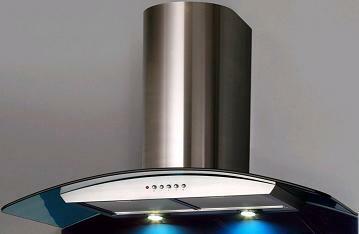 The newest chimney hood from LuxAir is curved blue glass hood made from what has become LuxAir trademark – elegantly curved colored glass combined with the polished stainless steel, giving the hood unique stylish look. 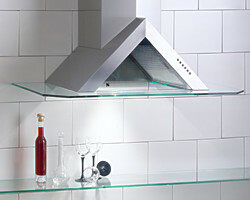 See also LuxAir curved black glass chimney hood. 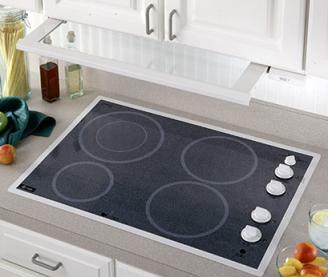 GE Profile slide-out vent hood is the hood with transparent glass visor that slides out over cooktop surface and retracts when not in use. This hood will remove smoke, vapors and smells from your cooking area and than disappear. 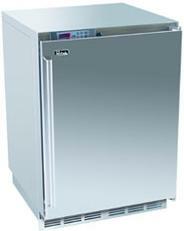 Perlick offers a freezer worth looking at. Perlick is the only freezer on the market that has vinyl coated racks for storing martini glasses and beer mugs. This product is so new – we couldn’t even find the prices yet. The AquaCentre is an all-in-one food preparation and cleaning centre. It is loaded with features. Also available with stainless steel doors. 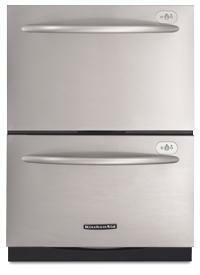 This stainless steel KitchenAid Two-drawer dishwasher is the ultimate in convenience and conservation. This Energy Star Qualified dishwasher has the ability to run 5 cycles on 33% less energy. other. This dishwasher provides a high level of efficient and functionality in a standard dishwasher size. Visit KitchenAid for more information.